Located in historic Hampstead, Vive Unique Holiday Home Hampstead offers free WiFi access throughout and a terrace. Central London's popular Oxford Street is just 20 minutes' away on the Tube. 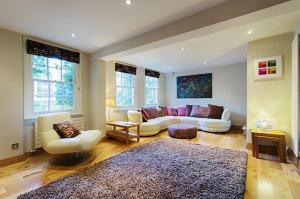 See all Holiday Home Hampstead reviews..